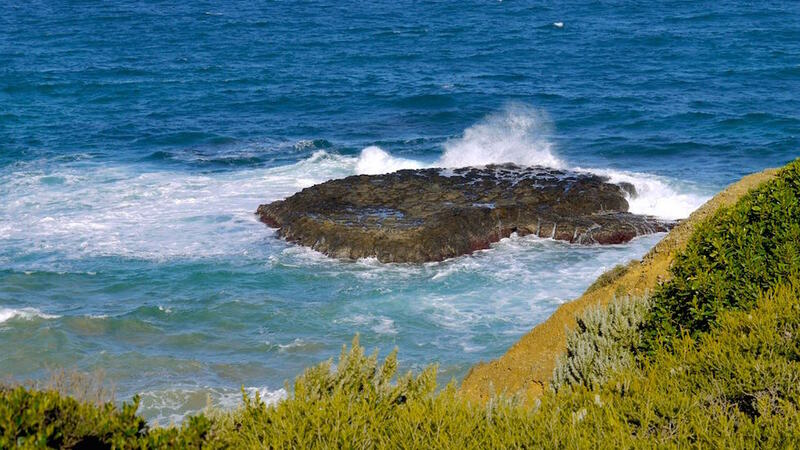 Aireys Inlet is situated on the world famous Great Ocean Road, approximately 120 km south west of Melbourne. 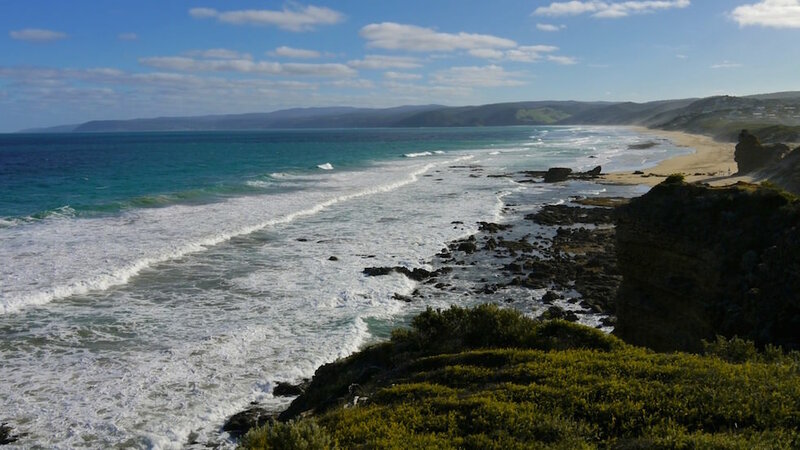 Approximately half way between the thriving tourist towns of Torquay and Lorne, the small village offers a quiet, alternative to the more commercialized centers along the coast. 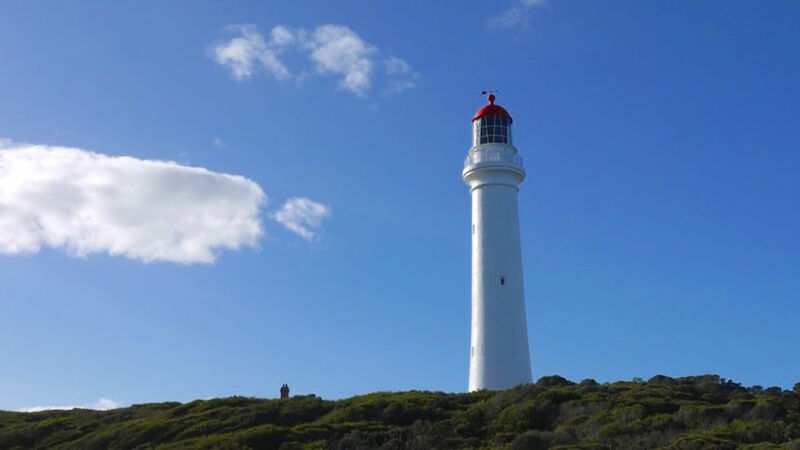 At least a worthy stop over to stretch your legs, enjoy the scenery, and the view from the Aireys Inlet lighthouse towards Eagle Rock, Table Rock and the costal line. 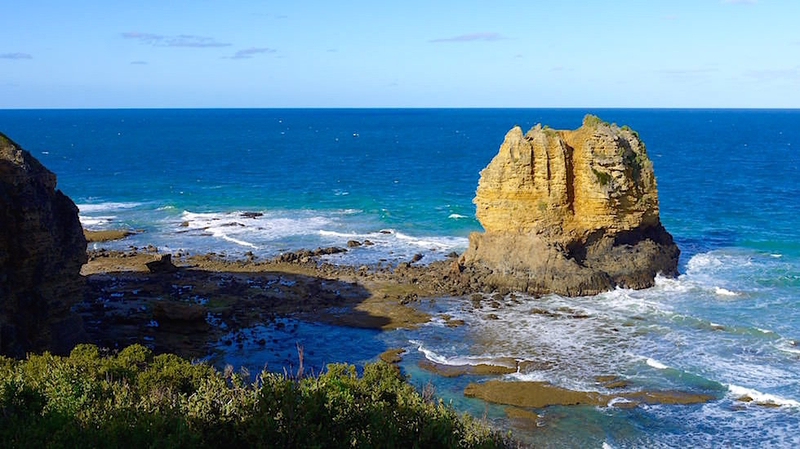 The boutique coastal town is one of the Great Ocean Road’s best kept secrets. 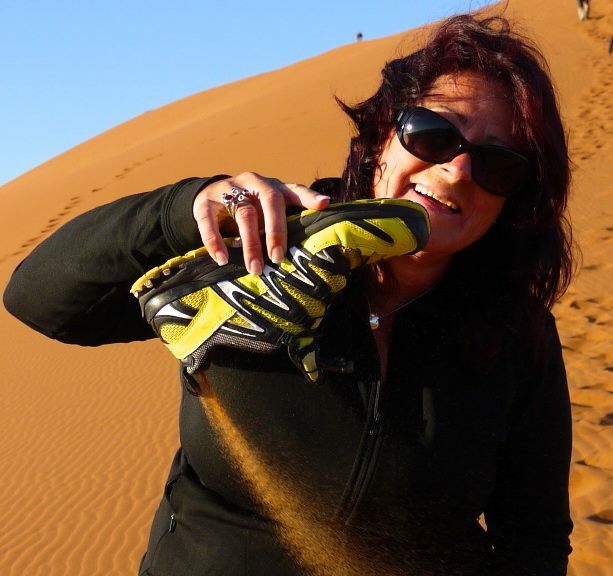 Offering visitors serenity and tranquility with spectacular cliffs, beautiful beaches, a picturesque river valley and the Great Otway National Park as a scenic backdrop.